Developed to add vital nutrients for growth, helps with grub and insect problems and is a natural calcium source for excellent pH control. 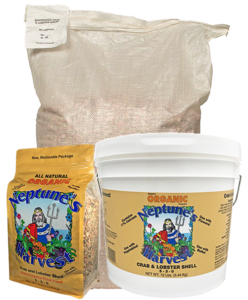 Neptune's Harvest Organic Crab Shell Flour is an excellent dry organic source of Nitrogen, Phosphorous and Potassium (NPK), Calcium (23%) and Magnesium (1.33%). 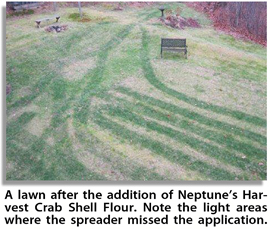 Crab Shell Flour will also help to create soil conditions that are naturally growth-suppressing for grubs, fungal organisms and other insects. Here's why: Crab Shells are high in chitin, which promotes the growth of chitin eating bacteria in the soil. 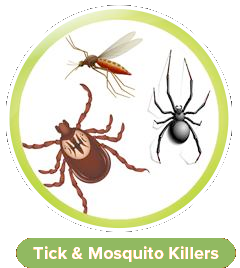 The exoskeletons of the eggs of grubs or other insect pests are also high in chitin. 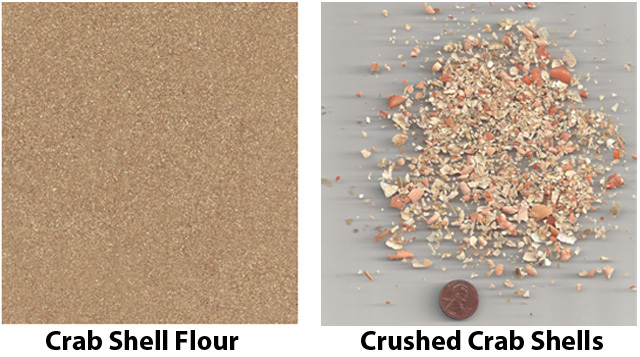 Crab Shell Flour, when added to the soil, helps to create a hostile environment for grubs by stimulating the natural biological life that degrades (or “eats”) chitin and chitin based organisms such as grubs, ants, insect pests and pathogenic (bad) fungal organisms. 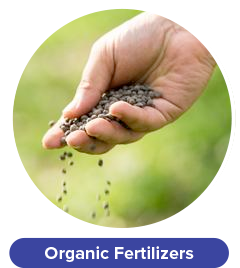 Additionally, the high level of calcium in Crab Shell Flour helps to raise the pH of acidic soils, making it a great organic substitute for mined lime products. 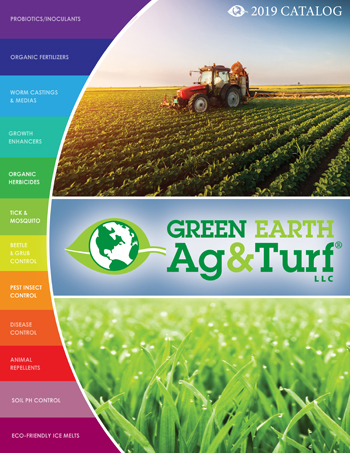 • A great, natural full-spectrum fertilizer with many micro- and macro-nutrients to help build soil health. • A great source of vital calcium, more complete than plain lime. • Excellent pH control for lawns. 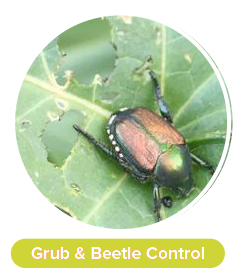 • Creates hostile conditions for grubs and lawn pests. 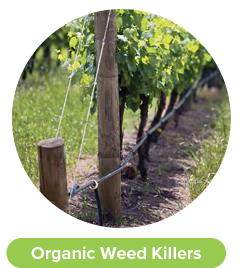 • Easy to apply with standard spreaders. • Recycles discarded clam shells from the fishing industry. 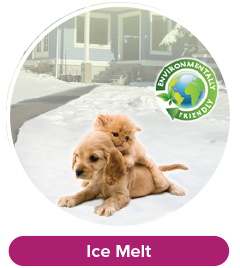 • All natural and organic - safe for the environment, pets, animals and children! Crab Shell Flour is available in 50 lb. bags. • Purification and characterization of two antifungal chitinases extracellularly produced by Bacillus amyloliquefaciens V656 in a shrimp and crab shell powder medium. • An antifungal chitinase produced by Bacillus cereus with shrimp and crab shell powder as a carbon source.